As a seasoned expert in the IT industry and the first CST in Israel, Danko is a well-recognized international speaker with unique ways of presenting Scrum to newcomers. His first steps began in 1997 when he completed 5 years of service in the Israeli army in a special elite program, where he was Group Manager in a computer unit. Afterwards, Danko joined a startup by the name of EagleEye, a subsidiary company of New Dimension where he was in charge of several development groups. In 2000, BMC purchased New Dimension and Eagle Eye became a business unit of BMC. In 2005, Danko was exposed to Scrum and from that date, there was no looking back. 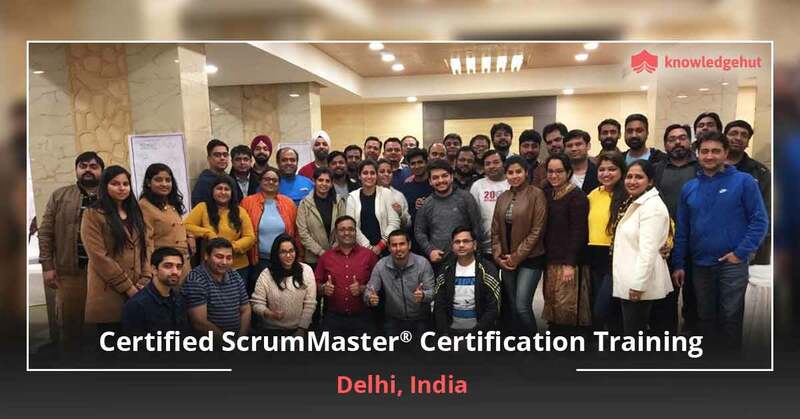 Danko gained more and more knowledge and experience in Agile and specifically in Scrum and found himself training and mentoring other organizations using his speciality to implement Scrum. CSM in Prague Prague is the capital of the Czech Republic and the centre of historic Bohemia. A city that has left millions of visitors enamoured with its gothic architecture and its layered (and often bloody) history, Prague is a modern and vibrant cultural convergence of humanity. The city is also one of the main economic zones of central Europe and has a very diverse working population. Combined with its academic institutions, Prague is a nerve centre of innovation and research in the region. 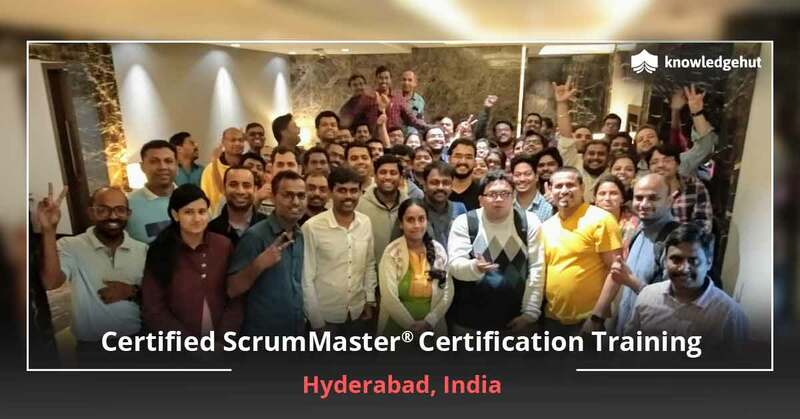 Tapping into this environment of business expertise, KnowledgeHut presents its Certified Scrum Master training in Prague. 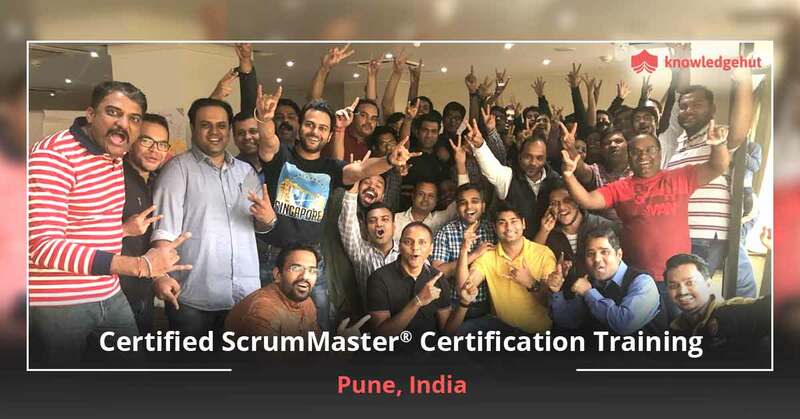 About Scrum During the Certified Scrum Master training in Prague you will learn about this increasingly popular Agile methodology that is gaining in popularity due to its adaptability and iterative approach to facilitating project execution. 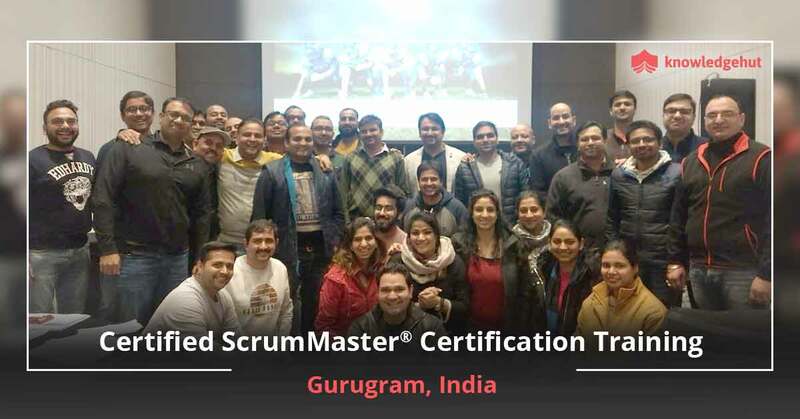 Very common in software delivery environments, Scrum helps users deliver products consistently and efficiently through a specially planned lifecycle that follows certain principles of Agile. 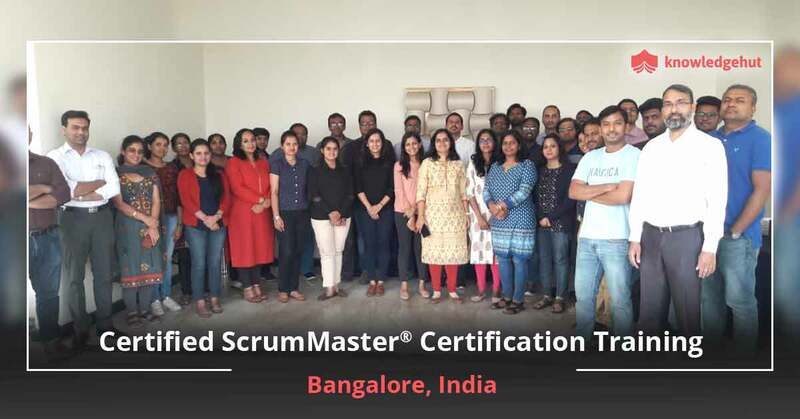 With employers the world over looking for individuals with a proficiency in this methodology, the CSM certification cost in Prague is a prudent e-learning investment that will help participants assume the important role of Scrum Master. 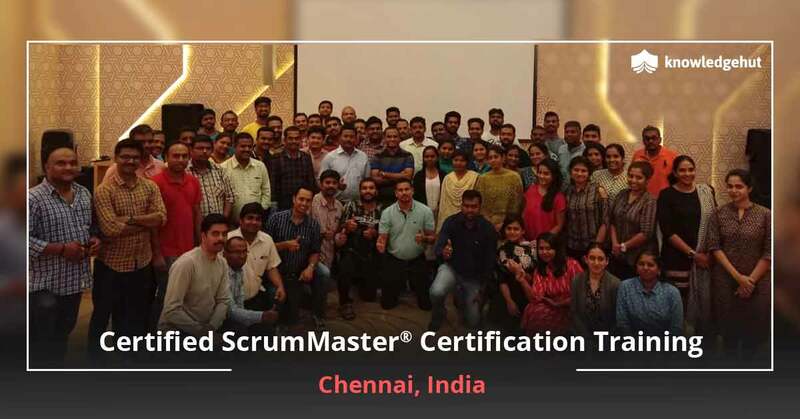 Under the Scrum methodology, the three most important areas of study are Iterative Development, Self-Management and Visibility. A clear understanding of these three concepts is important to be a successful and effective Scrum Master. The Knowledge Hut CSM training in Prague will drill you with the philosophy and pre-requisites for being a Scrum master including a detailed knowledge of the different components of the methodology and the conduct expected from a Scrum Master. The KnowledgeHut Advantage KnowledgeHut?s CSM classes in Prague will commence with a basic introduction to the principles of scrum, a number of user stories and the all-important foundation concepts of Agile. 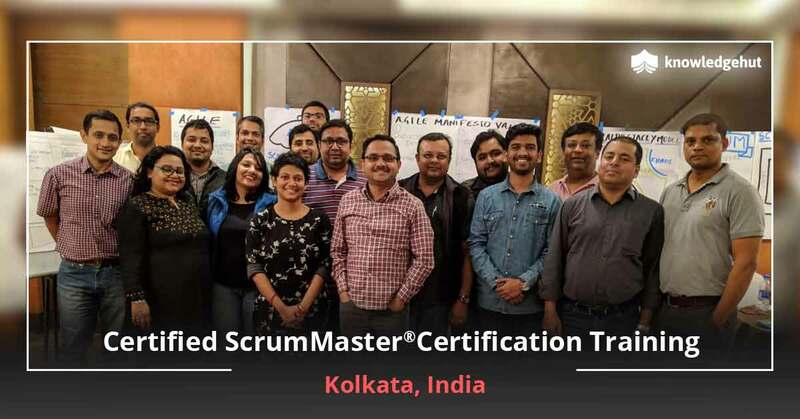 In our Certified Scrum Master course in Prague, our instructors will coach you through many important concepts like planning & estimation and the different roles and responsibilities present in a Scrum team. 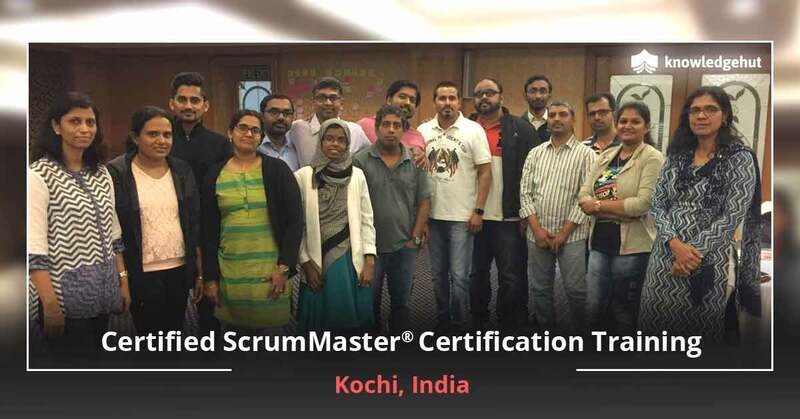 You will be guided on the different types and purposes of Scrum meetings and artifacts and gain complete knowledge of the Scrum framework and how to scale Scrum according to your business needs. This is a big step to gaining a skill set that will help you lead high performance teams. CSM training online in Prague is not available and only classroom training is offered for this course, which represents an ideal learning opportunity for product owners, developers, software development managers and architects and other professionals who assume roles in delivering software in a company. Designed to fit into busy schedules, the course is available at a great price. Our corporate courses are apt if your company values those employees with additional skills and certification. Invest in the CSM certification cost in Prague, have the knowledge and confidence to pass any exam and enjoy the long term benefits of this course.